And second - we really like the deliberately set-bound look of the whole thing. Oh, and third - Ewan, you weren't lying about the accent. Either way - the internet has probably broken by now! 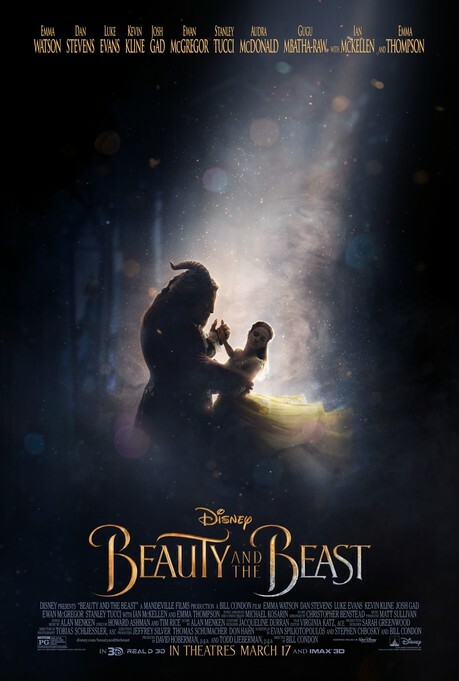 ORIGINAL POST: Here's a new poster for new Beauty. Ain't it pretty?